A complete solution for building your website visually. Works with any WordPress theme. Plugin offers extremely easy to use and intuitive interface for creating beautiful and eye-catching slides. 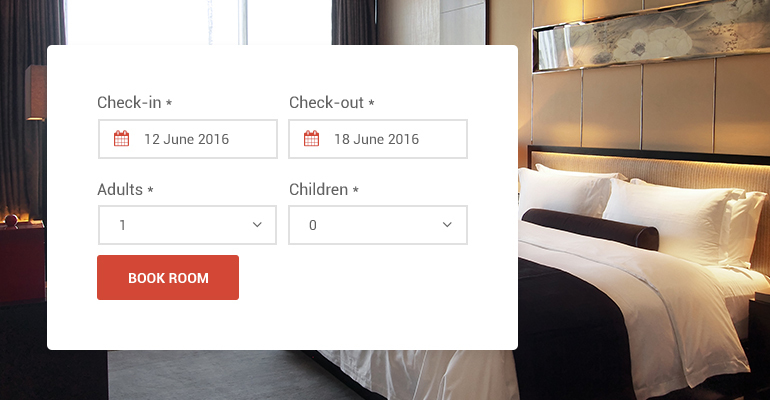 Professional tool for building an ultimate hotel management website - from basic rooms and services presentation to setting up and controlling online reservations. 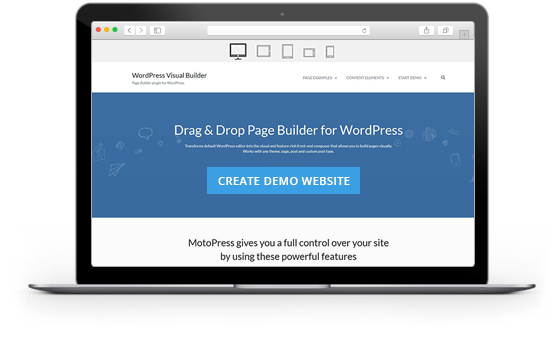 Provide users with a personal demo of your WordPress products. This plugin gives you the power to effectively create, maintain and display online menus for almost any kind of restaurant, cafes and other typical food establishments. Smart time-management tool with a clean minimalist design for featuring your timetables and upcoming events.